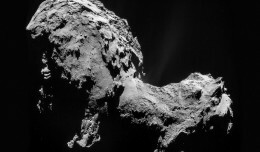 Comet 67P/Churyumov-Gerasimenko is singing a song to the tune of frogs, purring and ping pong balls, and it's beautiful. 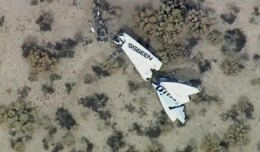 Continuing coverage of the breakup and crash of Virgin Galactic's SpaceShipTwo in California'a Mojave Desert. 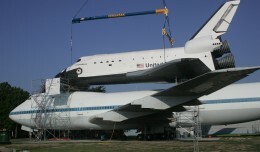 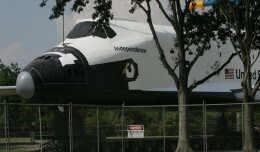 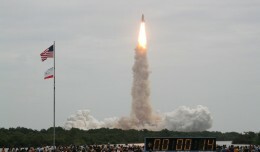 Watch live as the space shuttle replica Independence is raised and mounted onto the 747 shuttle carrier aircraft at Johnson Space Center.